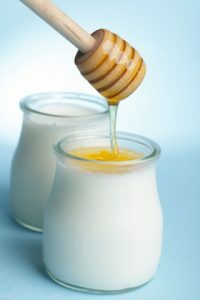 If you are looking to soften your skin with only natural ingredients, try our face mask made with local honey and yogurt. Easy to make and your skin will feel so soft afterwards! Apply to face and neck and leave on skin for 15-20 minutes. Rinse well and admire your inner and outer beauty!